«The aura given out by a person is as much a part of them as their skin,» proclaimed renowned 20th-century portraitist Lucien Freud when discussing his artistic aspiration to capture the complexion of his subjects. A perfect, glowing complexion is, after all, the incarnation of timeless beauty, the picture of health, the very essence of youth. 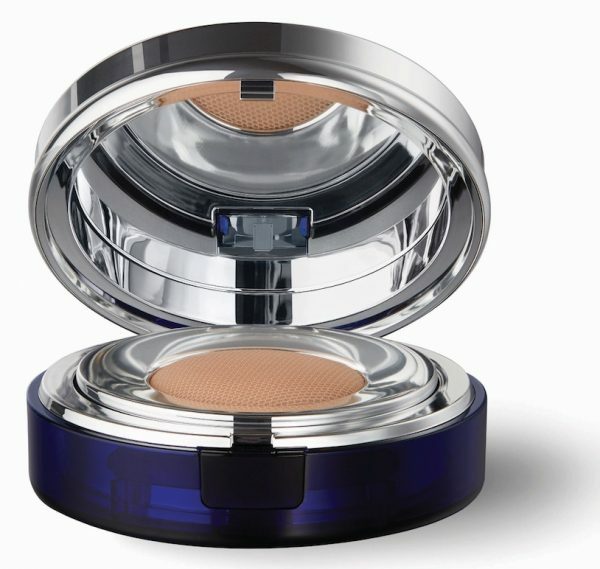 But the portrait of beauty is only as perfect as its canvas — there can be no perfect complexion without perfect skin. Are you looking exactly for this perfection? 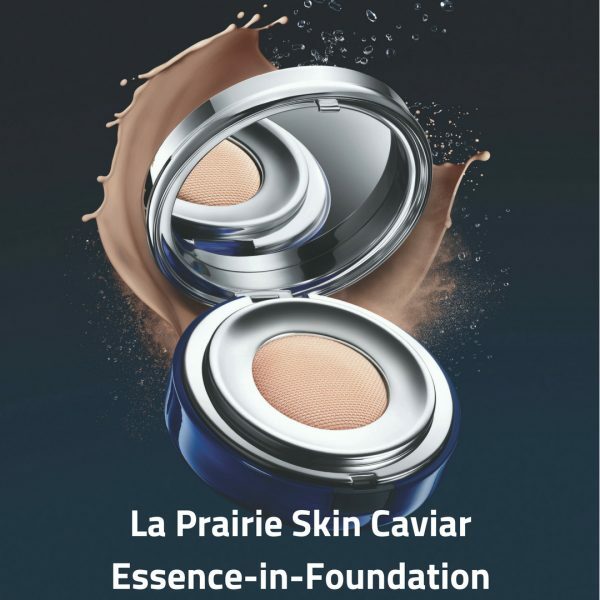 Then I would recommend that you try LA PRARIE‘s new Skin Caviar Essence-in-Foundation, the first compact foundation infused with Caviar Water, the brand’s exclusive cellular complex, that is combined with technologically advanced pigments and SPF 25 broad spectrum. 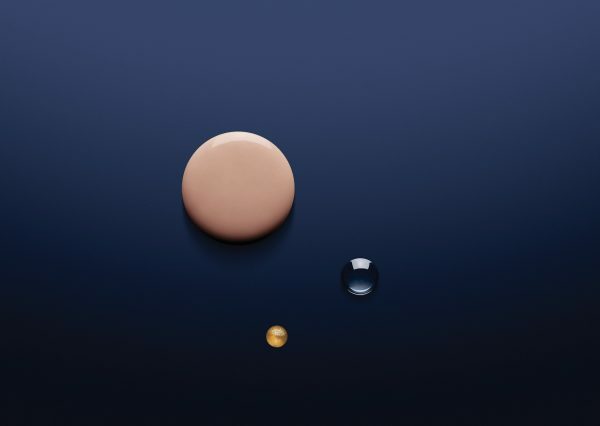 The result is a fluid, hydrating emulsion that provides natural-looking complexion enhancement, smoothing and essential protection all in a single, perfect product. 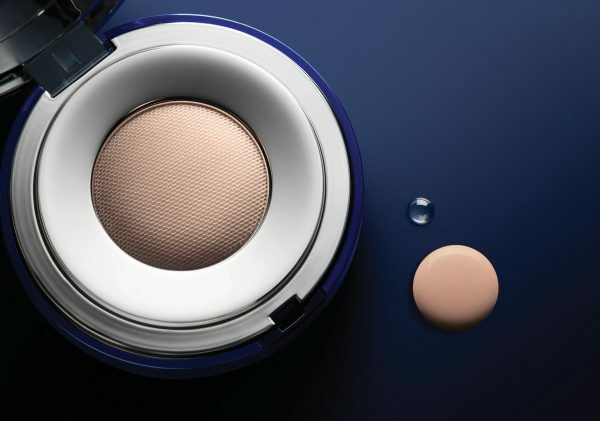 Housed in a sleek portable compact, it is the beauty must-have for on-the-go touch-ups with sun protection that leaves skin with a refined texture, while buildable light-to-medium coverage offers a seamless, natural-looking finish.